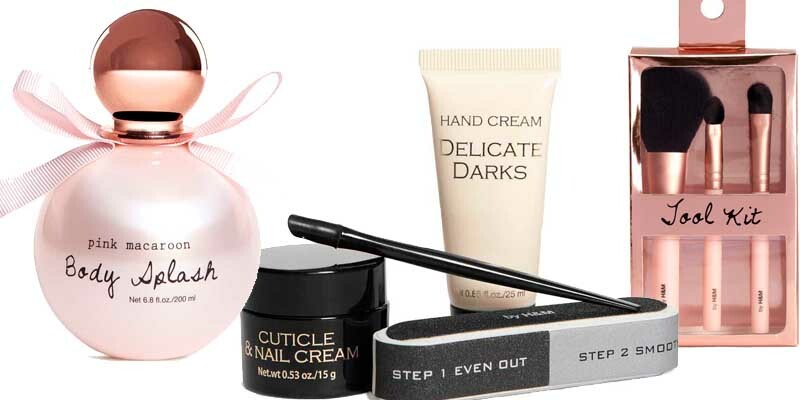 DALLAS, Dec 2, 2013/ — With prices ranging from $4.95 to $9.95, H&M Beauty products are the perfect stocking stuffers this holiday season. H&M Body Splash retails for $4.95 while the H&M nail polish set sells for $9.95. The items in between – Body Kit, Hope necklace, lip gloss, nail polish make up, manicure set, perfume set and make up brush set.